Have you started decorating for Valentine’s Day yet? After all, Valentine’s Day is just a couple of weeks away. Well, if you haven’t started decorating yet for Valentine’s Day…. don’t panic yet. I have the perfect craft for you today. 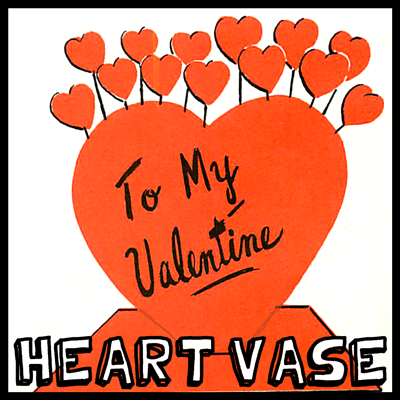 In this post I’m going to show you how to make a Heart Filled Vase for Valentine’s Day. It will look beautiful as a decoration in your house. Or, another idea…. give this Vase to your someone special this Valentine’s Day. I have no doubt they will absolutely love it. So, grab the materials needed and let’s get started. 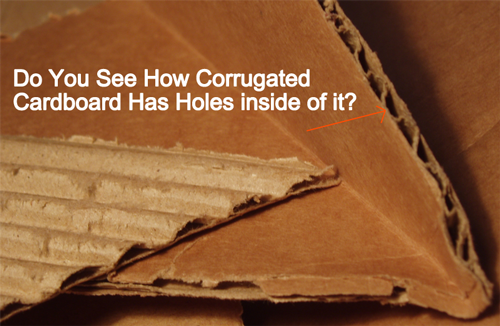 Do you see how corrugated cardboard has holes inside of it? Remember this because you will be using these holes later. 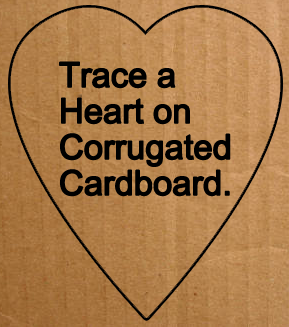 Trace a heart on corrugated cardboard. 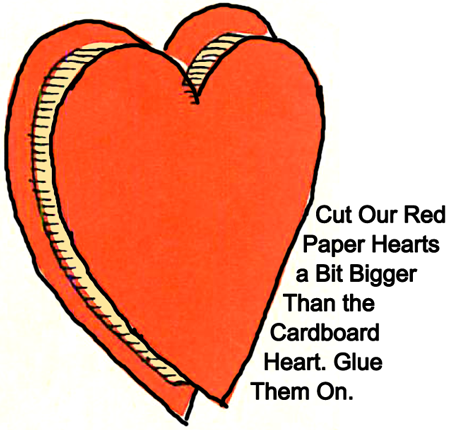 Cut our red paper hearts a bit bigger than the cardboard heart. Glue them on. 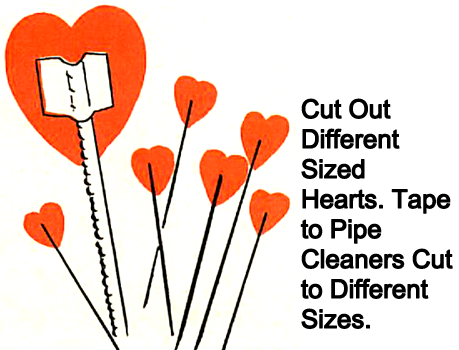 Cut out different sized hearts. Tape to pipe cleaners… cut to different sizes. 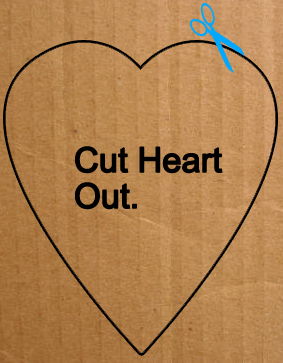 Cut a piece of cardboard about the width of the heart vase. Cover cardboard with red paper. 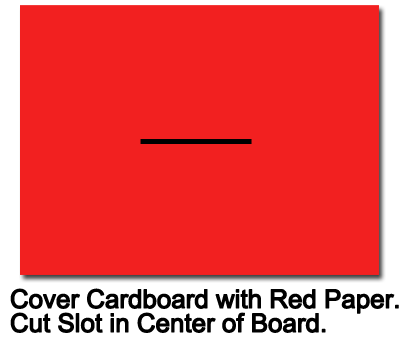 Cut slot in center of board. 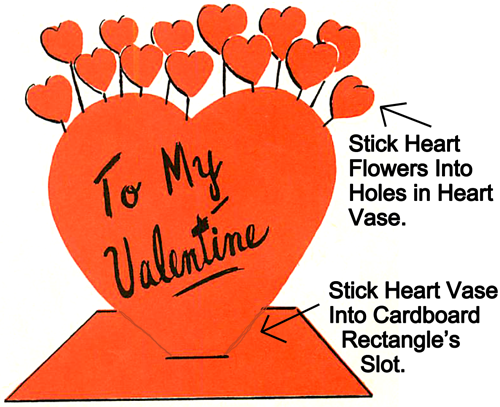 Stick heart flowers into holes in heart vase. This is where those holes in step 1 get used. 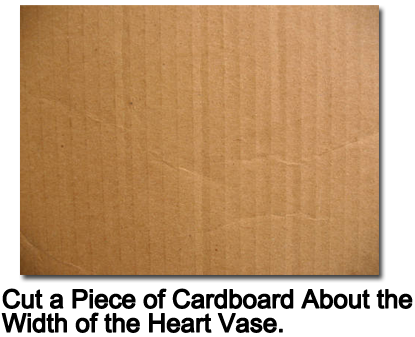 Stick heart vase into cardboard rectangle’s slot. 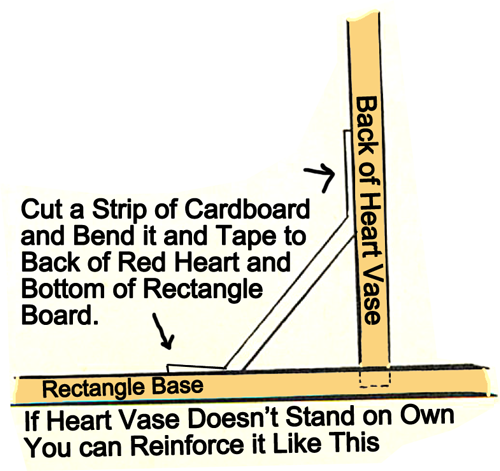 If heart vase doesn’t stand on own you can reinforce it like this…. 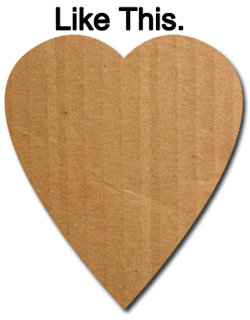 Cut a strip of cardboard and bend it and tape to back of red heart and bottom of rectangle board. And there you have it….. your finished Heart Filled Vase for Valentine’s Day. Doesn’t it turn out just absolutely beautiful? It is a perfect decoration for this upcoming Valentine’s Day.